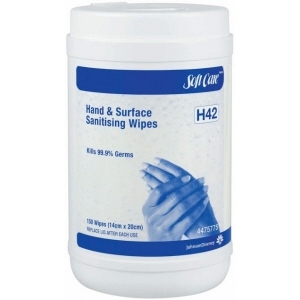 Soft Care Hand and Surface Sanitising Wipes are multi-purpose antibacterial wipes that clean and sanitise in one step. It contains Ethanol and Isopropyl alcohol to kill 99.9% of germs. It contains emollients such as Glycerin to minimise the drying effects of alcohol and moisturise the skin. 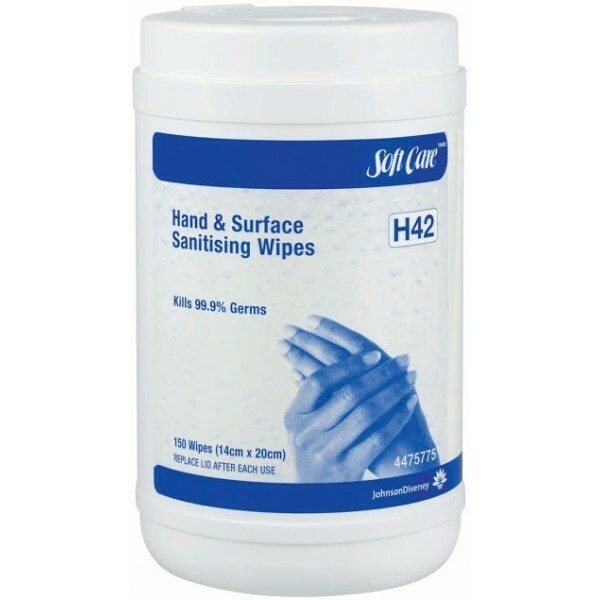 Kills odour causing bacteria.